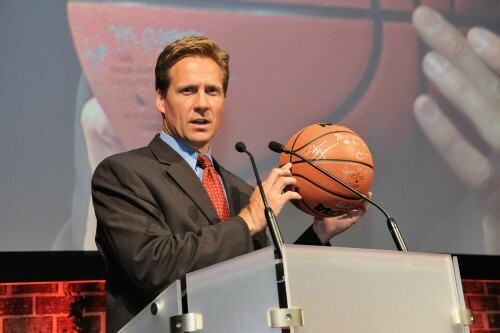 The University of Dayton chose to play in the National Invitation Tournament instead of the NCAA Tournament during Tom Blackburn's 17 years as head coach. The Flyers played in the NIT 10 times, were runners-up five times and won the title in 1962. 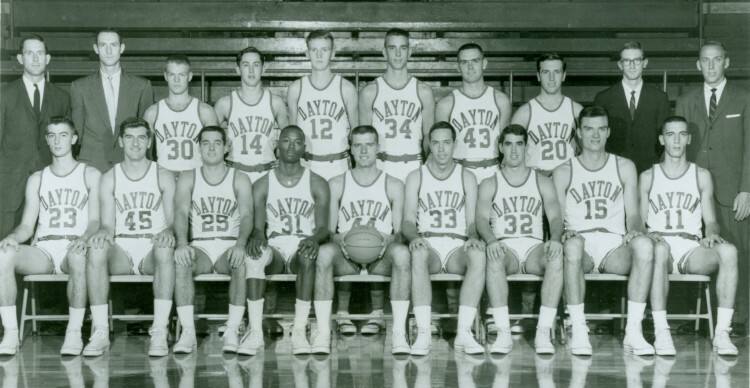 Dayton made only its second appearance in the NCAA in 1965 when Don Donoher took the coaching reins, but it would be the first of three straight years that the Flyers made the NCAA field. Led by 7-foot center Hank Finkel, Dayton reached the Sweet Sixteen two years in a row. 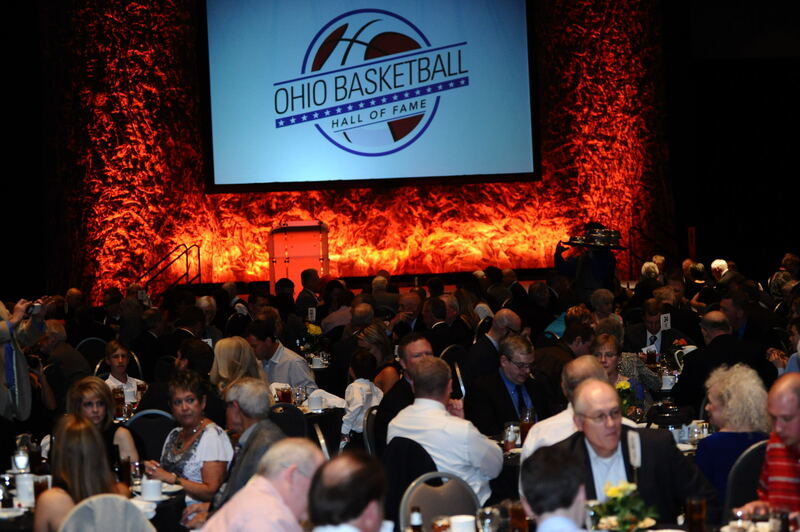 The Flyers defeated Ohio University, 66-65, in 1965 before losing, 98-71, to No. 1-ranked Michigan. In 1966, Dayton took a 22-4 record into the Big Dance and defeated Miami University, 58-51, only to lose an 86-79 decision to another top-ranked team, Kentucky. Finkel graduated in 1976, but the Flyers overcame his departure in 1967 and made their deepest post-season run. Led by junior Don May, an unranked 21-5 Dayton team edged sixth-ranked Western Kentucky, 69-67, eighth-ranked Tennessee, 53-52, and Virginia Tech, 71-66 in overtime, to reach the Final Four. Fourth-ranked North Carolina was the Flyers' semifinal foe, and Dean Smith's Tar Heels fell, 76-62, in a shocking upset as May made 13 consecutive field goal attempts while collecting 34 points and 15 rebounds. 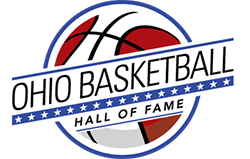 Although May scored 21 points and grabbed 17 rebounds in the championship game, Dayton was no match for Lew Alcindor and the No. 1-ranked UCLA Bruins, who won, 79-64. Left to right, first row: Jim Wannemacher, Dennis Hrcka, Jack Warrell, Henry Burlong, Captain Bob Sullivan, Bill Cassidy, Dennis Papp, Henry Finkel and John Samanich. 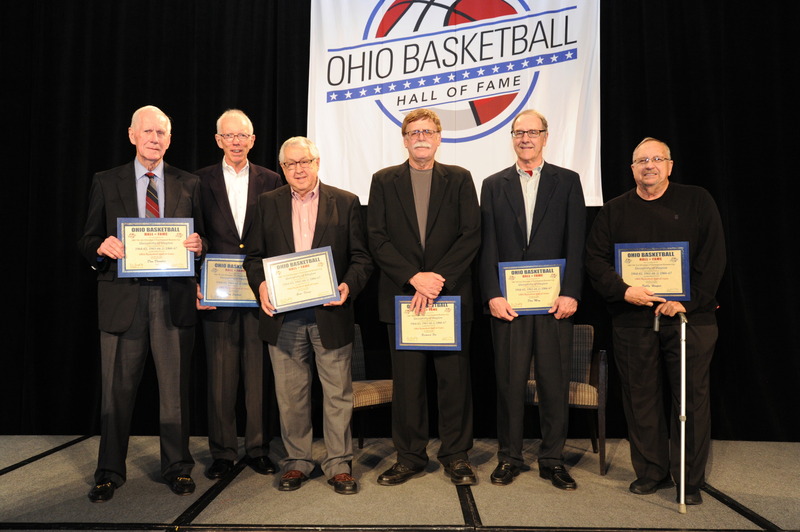 Second row: Don Donoher, Head Coach; Charles Grigsby, Assistant Coach; Dave Inderrieden, Gene Klaus, Fred Johnston, Lou Bok, Wayne Taubken, Tom Brooks, Dennis Matulewizc, Manager; Tom Fredricks, Athletic Director. 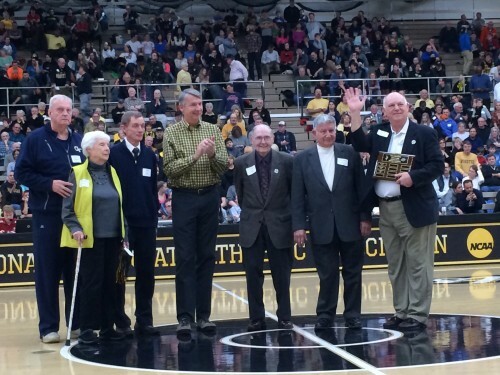 Second Row, From Left: Don Donoher, Head Coach; Chuck Grigsby, Assistant Coach; Rudy Waterman, Rich Fox, Glinder Torain, Don May, Bobby Hooper, Dennis Matulewicz, Manager; Tom Frericks, Athletic Director. First Row, From Left: John Rohm, Rich Fox, Rudy Waterman, John Samanich, Gene Klaus, Dennis Papp, Dave Inderrieden, Bob Hooper, Don May, Glinder Torain. Second Row, From Left: Don Donoher, Head Coach ; Chuck Grigsby and Chuck Izor, Assistant Coaches; Dan Sadlier, Dan Obrovac, Ned Sharpenter, Tom Heckman, Managers Joe Emmerick and Dave Borchers, Tom Frericks, Athletic Director.